Hurray! School is out for the summer! 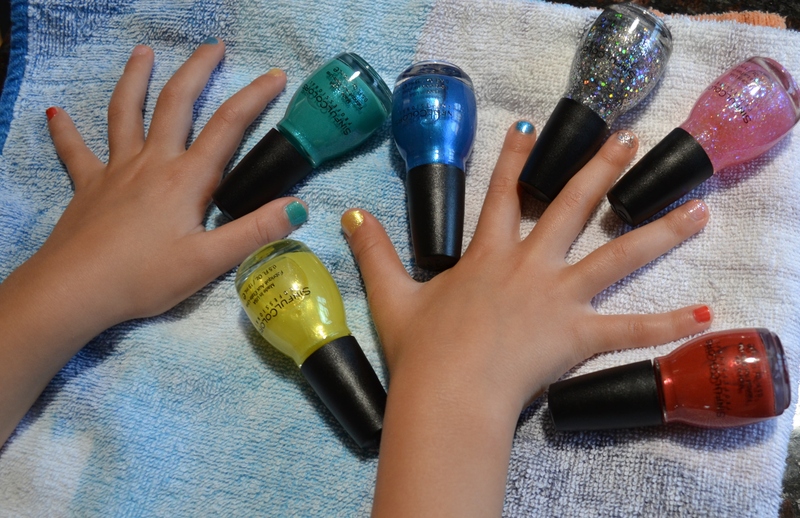 And my nails are sandal-ready thanks to SinfulColors vibrant Summer Collection, Street Fusion. 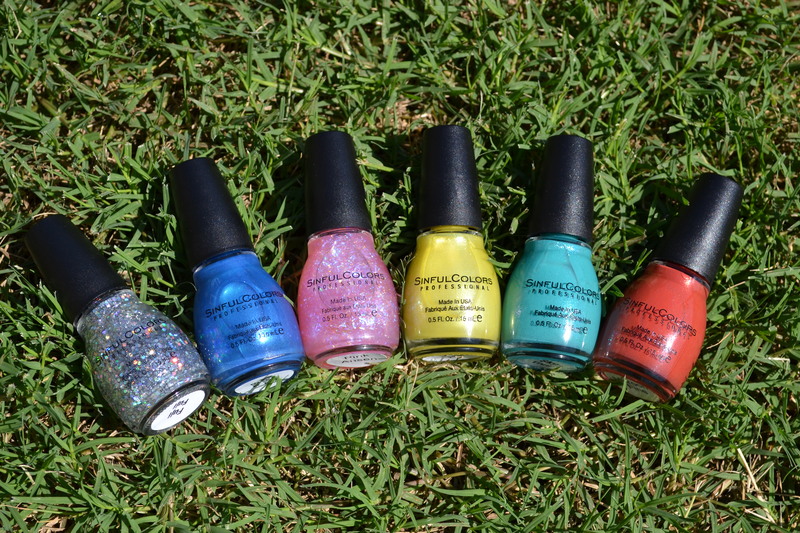 Travel across the globe with SinfulColors Summer 2015 collection, Street Fusion. This collection of 29 shades reflects the vibrant and eclectic chaos from around the world with saturated creams and dazzling neon appliques. 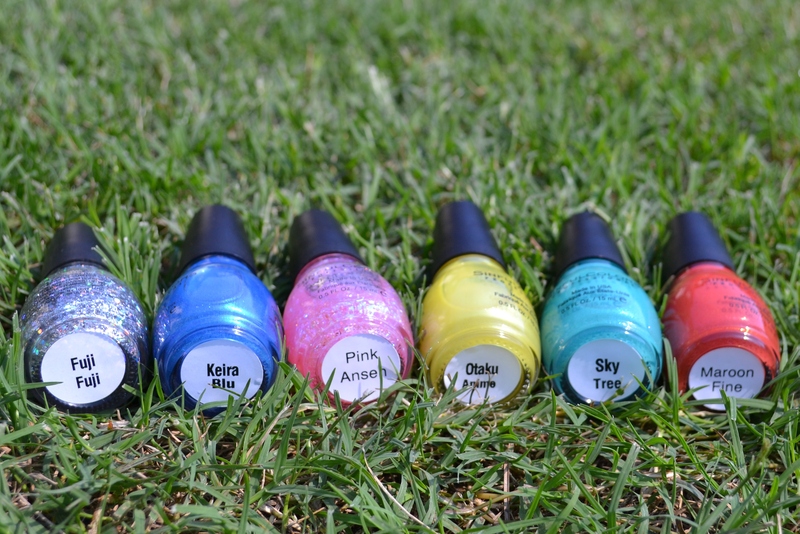 Whether you are looking for matte glitter toppers or graffiti-inspired splatter glitter topcoats, SinfulColors has the polish to compliment your summer looks. 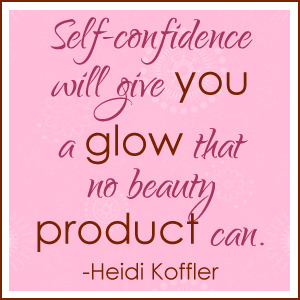 Available at Walgreens, Target, Walmart, Rite Aid, and other mass retailers. I’m a huge fan of SinfulColors because not only do they provide a great product at an affordable price, but also because all of their polishes are made in the USA. 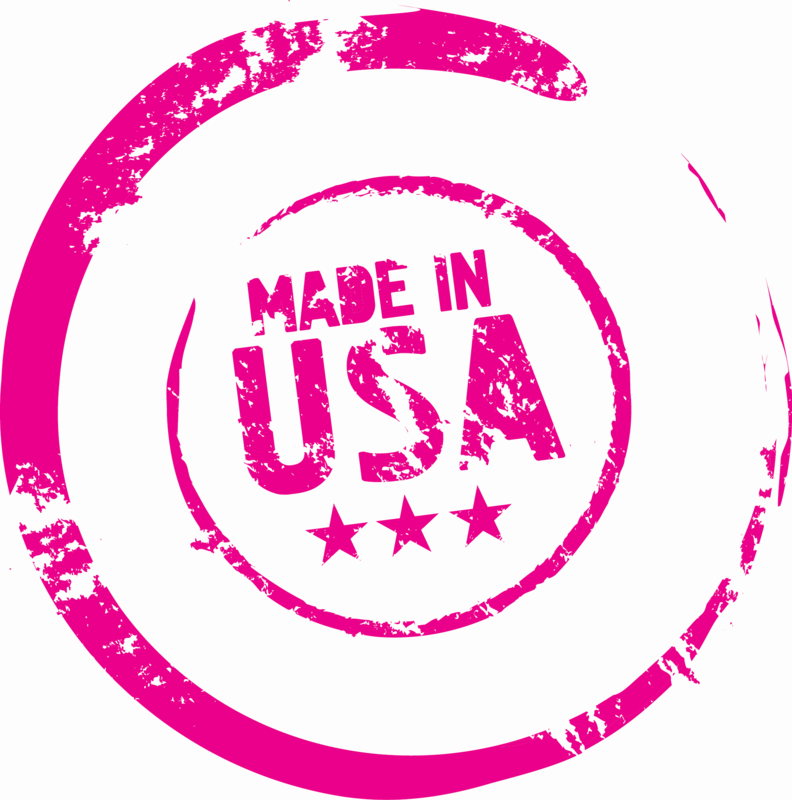 With so many products being made overseas, I am happy to brag about great products that are made right here at home. Plus SinfulColors gives me the quality I would expect from a leading nail brand, but without formaldehyde, toluene, and DBP. 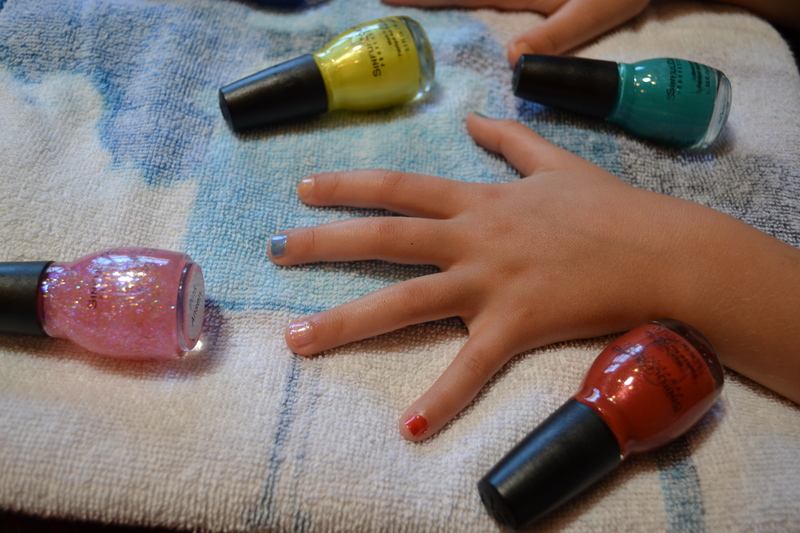 I enlisted the help of my daughter for this post because she enjoys trying new nail polish and loves wearing a different color on each nail. 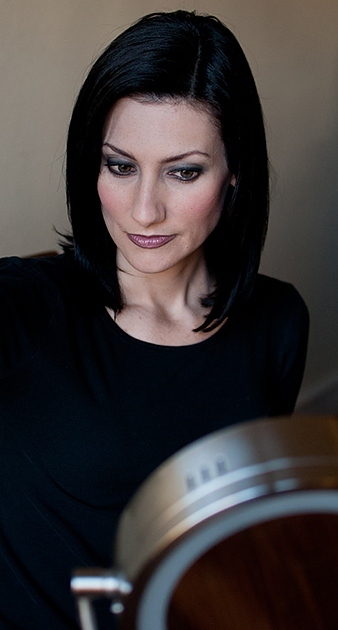 These fun, metallic, and sparkling shades are perfect for summer whether for you prefer to be in the sun or the shade. Pretty Proof gives SinfulColors Summer collection five out of five crowns because these beautiful, fun colors are perfect for summer and are a great value at $1.99.